Universal sealing properties for concrete and masonry an excellent sealer for outdoor oil base clear finish. Low film build won't crack, blister or peel. A durable, water repellent, semi-transparent stain designed to help protect and enhanced both exterior and interior concrete surfaces. Designed to beauty & protect patios, walkways, basements, driveways, garages and other concrete areas. BEHR Premium Quick Dry Oil Base Wood Finish is a revolutionary, breakthrough product that allows you to Prep, Stain and Entertain All in the Same Day. This unique wood finish can be applied to damp wood and dries dramatically faster than traditional oil wood finishes. It quickly penetrates the wood surface and provides early rain resistance. 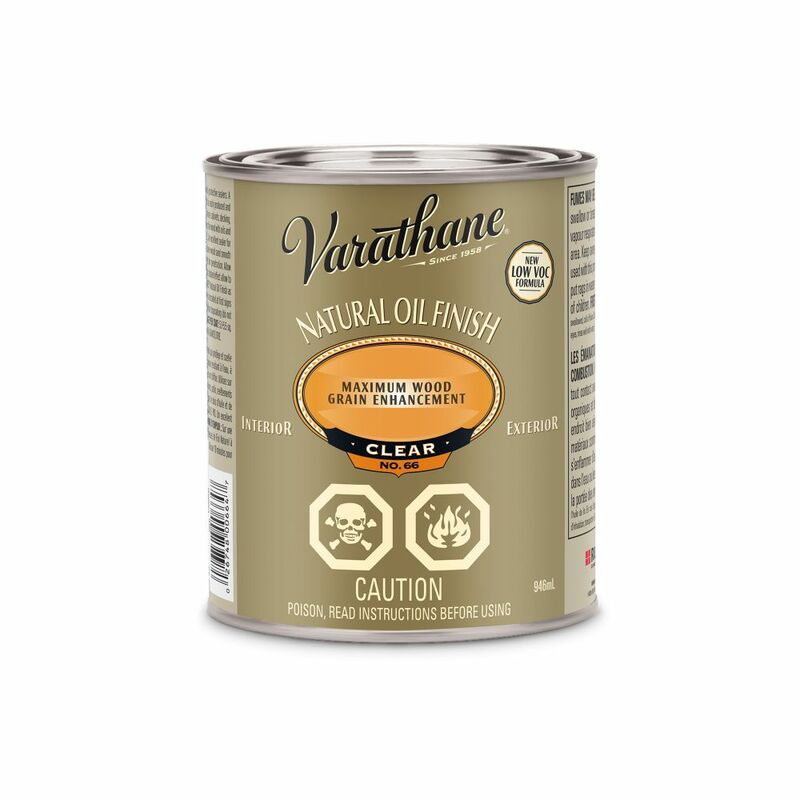 Varathane Natural Oil Finish Clear 946ml Universal sealing properties for concrete and masonry an excellent sealer for outdoor oil base clear finish. Low film build won't crack, blister or peel.